At Glen Cove Hospital, we offer treatments in a wide range of medical specialties. Our many clinical programs enable us to continue caring for you and your family when you need us most. 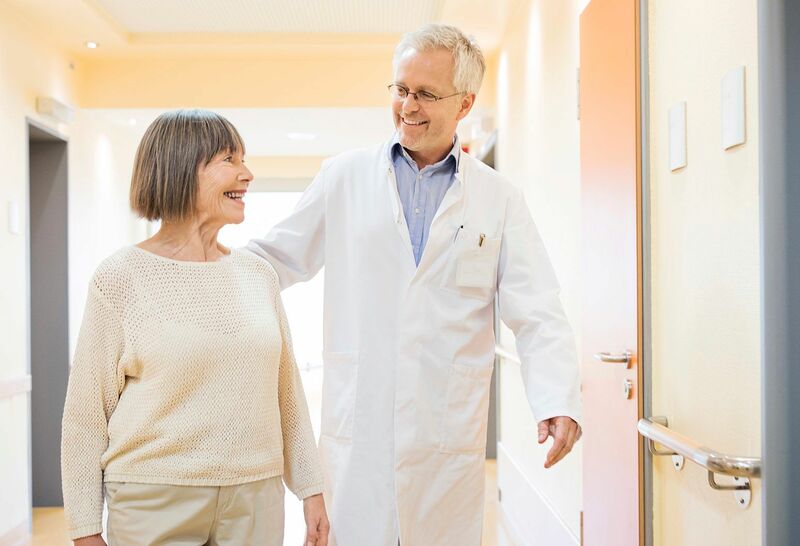 Glen Cove Hospital has inpatient beds for both medical and surgical patients, along with a fully staffed emergency department and intensive care unit for those requiring critical care. We also offer outpatient, community-based and home-based services. We've been providing this extraordinary care for our community for almost a century. And we're committed to building on that legacy by continuously evolving and transforming care to ensure that the healthcare needs of local residents are met—both today and in years to come. Learn more about some of Glen Cove Hospital's main departments and services. A community and wellness publication from Glen Cove Hospital. 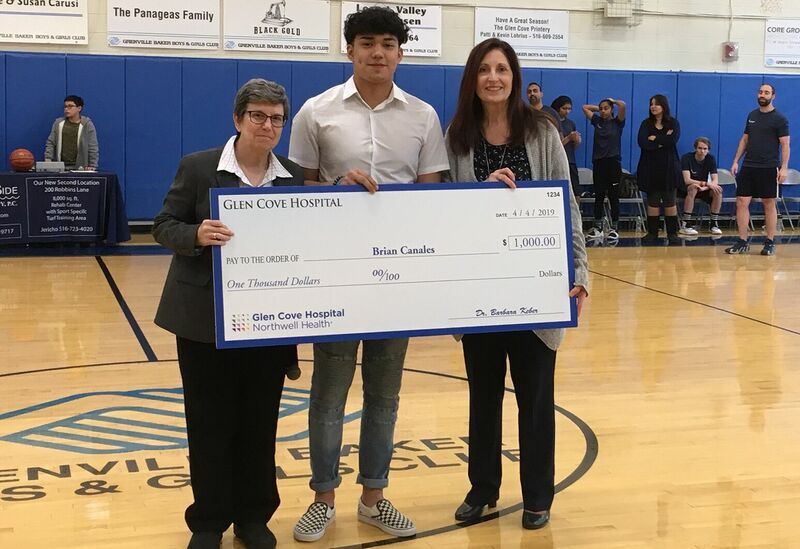 Glen Cove Hospital’s medical board recently gave Grenville Baker Boys & Girls Club’s Brian Canales, a senior at Locust Valley High School, a $1,000 college scholarship. Glen Cove Patch's coverage of Glen Cove Hospital's Heroes Night.